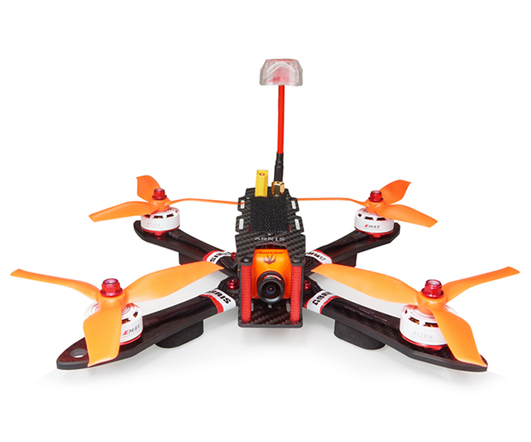 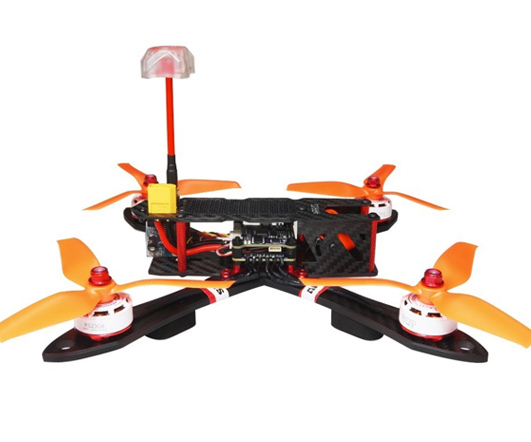 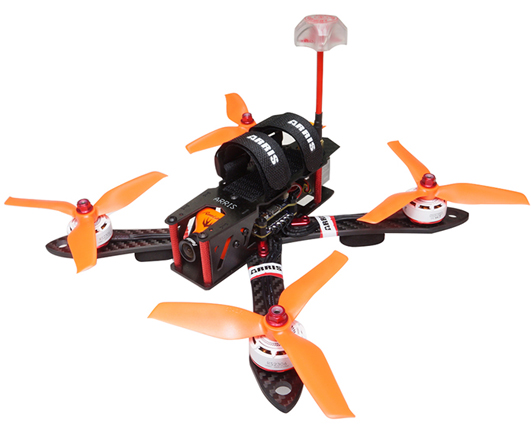 For ARRIS X220 220mm FPV racing drone BNF (professional version), it comes with EMAX RS2306 2400kv high quality brushless motor,Flycolor Raptor S-Tower BHeli-S 2-4S 4-in-1 30A ESC + F3 + PDB + OSD board,5042 high efficiency propeller,Runcam swift 2 mini camera，5823S 5.8G 300mW 40CH mini video TX. 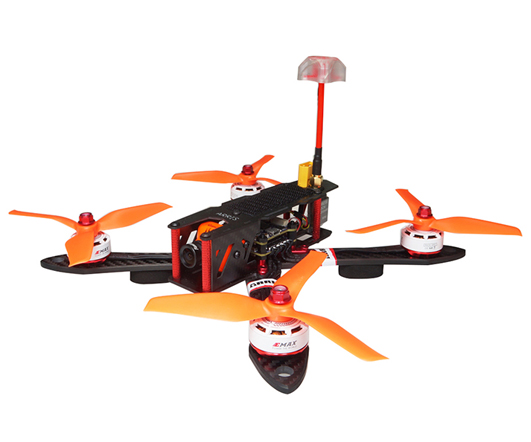 It is assembled and tested before leaving the factory. 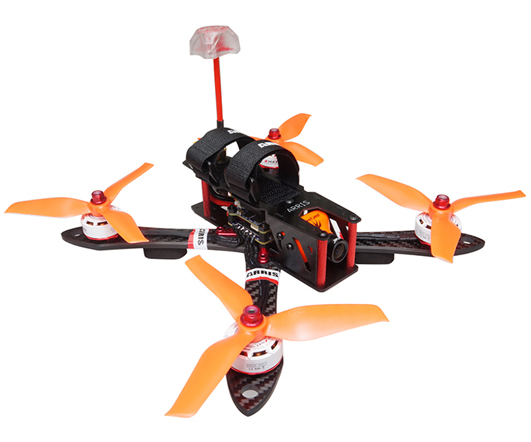 When you receive it, you need to install your own receiver on it and do some settings in Betaflight, then you can fly.